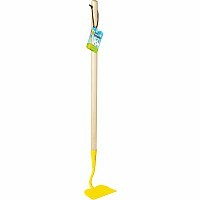 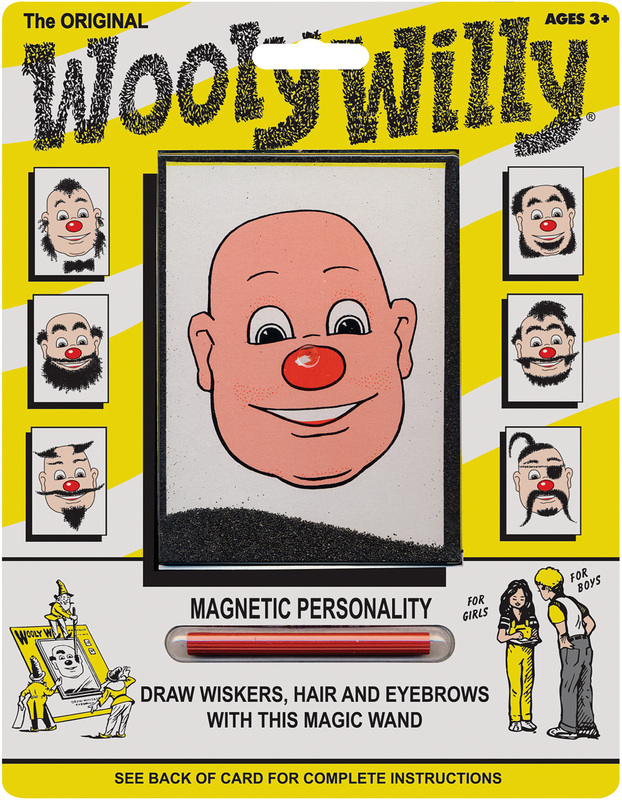 Use the magnetic wand to move the iron powder into position to draw whiskers, sideburns, a mustache or different hairstyles on Wooly Willy. 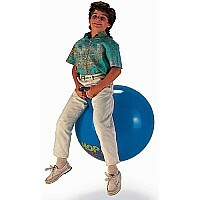 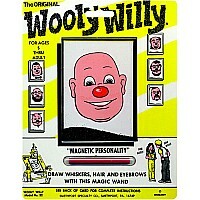 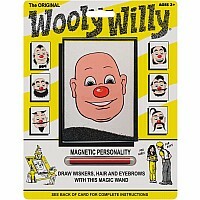 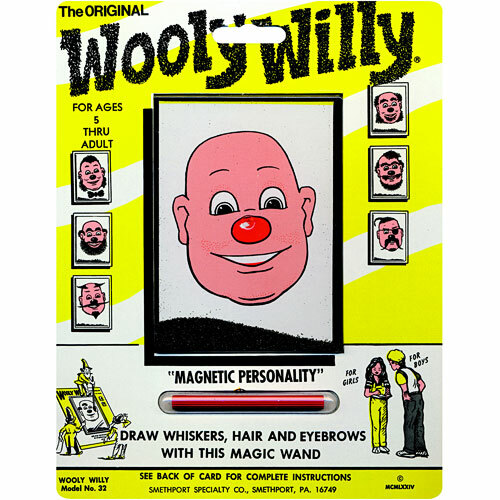 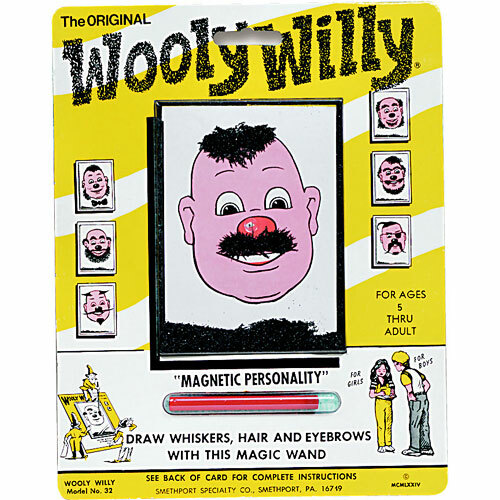 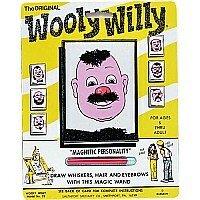 Wooly Willy, the original favorite, is ranked one of the great toy concepts of all time. 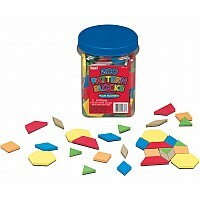 Dozens of designs are possible. 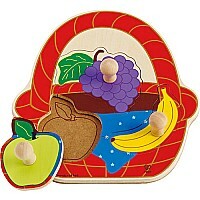 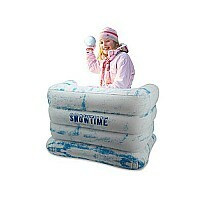 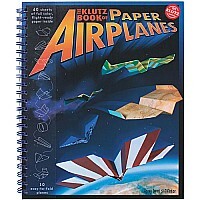 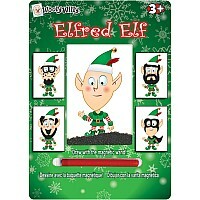 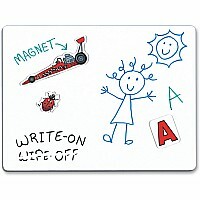 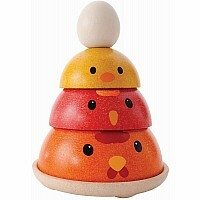 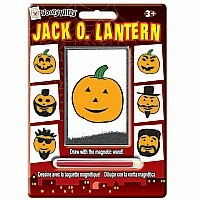 The 7" x 8 3/4" self-contained package makes it easy to practice your artistic talents anywhere!